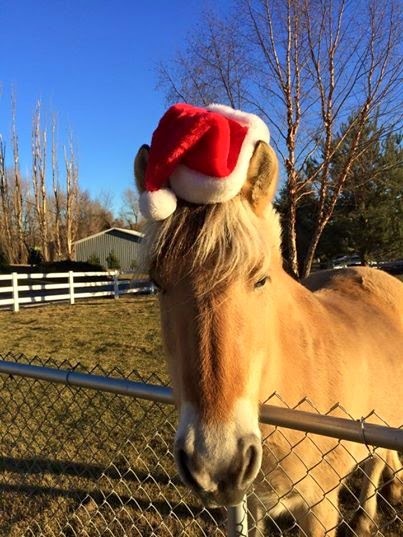 The Moody Mare: Merry Christmas! merry christmas! ypke looks adorable in that hat.